This question comes up all the time when discussing Bitcoin with people who are new to the whole idea of cryptocurrency. I mean, what is Bitcoin backed by anyway? Before we answer this question, let us ask you a question. What is the American Dollar backed by? I mean, up until 1971 the Dollar was backed by gold. Richard Nixon ended that. Since this decision was made, the Dollar hasn't really been backed by anything. In fact, this decision allowed The Federal Reserve (Which isn't a government entity by the way) to print as much money as they want, pretty much any time they want, for whatever reason they want. This actually causes the Dollar to be worth less and less over time. So if the Dollar is not backed by anything, then why is it worth anything at all? Well, not unlike gold itself, the main reason the Dollar is worth something is because we all agree that it is worth something! 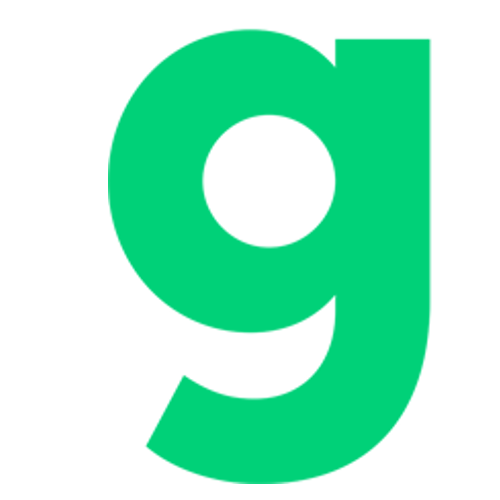 The difference between Bitcoin and the Dollar then, besides it being digital in nature, is that it is backed by the Blockchain cryptography technology, and there is a finite amount of Bitcoins available. Moreover, there will only ever be 21 Million Bitcoins in circulation, which creates scarcity. An individual can't just create more Bitcoins whenever they feel like it, which prevents inflation. Because transactions, and holdings are "logged" in the Blockchain and checked by miners, there can be no double-paying and everyone can account for all transactions. 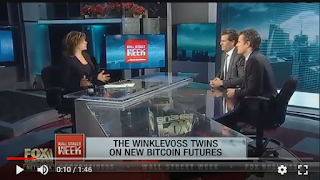 To further explain, here is a video via Mainwashed of the Winklevoss twins talking about what Bitcoin is backed by, and how it compares to gold. If this still doesn't make sense, don't worry. A lot of new technologies don't make sense at first. Just look at Katie Couric from 1994 trying to understand what The Internet is. Like it or not, Bitcoin is here to stay in one form or another. You better stop resisting, and start trying to understand it better.